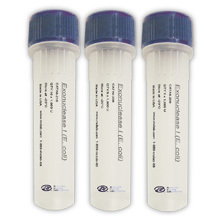 PCR Arrays are the most reliable and sensitive tools for analyzing the expression of a focused panel of genes, particularly if you are more familiar with real-time PCR-based techniques than microarray-based methods. Pathway Focused Design for a thoroughly researched panel of relevant, pathway- or disease-focused genes. 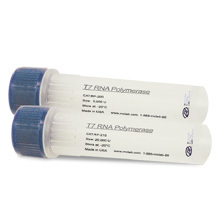 Reliable and Sensitive: Real-time PCR method provides greater sensitivity and a wider linear dynamic range. 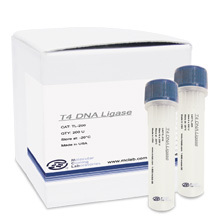 Ease-of-Use: Simply mix your template with the appropriate ready-to-use PCR master mix. Then, aliquot equal volumes to each well of the same plate.